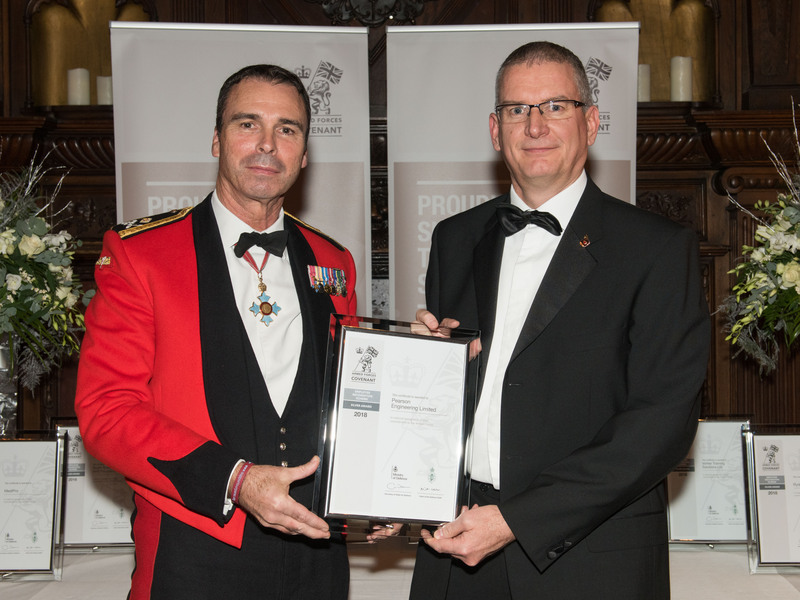 Pearson Engineering has received a Government-backed award for its commitment to supporting the Armed Forces community. 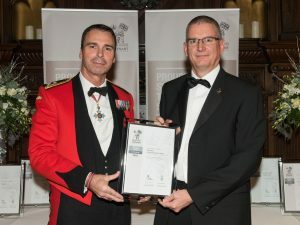 The firm was presented with the Silver Award by the Employer Recognition Scheme (ERS), which recognises employer support for the wider principles of the Armed Forces Covenant – a promise from the nation that those who serve or have served in the Armed Forces, along with their families, are treated fairly. Pearson Engineering was awarded the Bronze Award in March 2018. Now, having demonstrated proactivity in supporting members of the Armed Forces through sponsorships, briefings to local Army units and involvement with Reservist activities, as well as their pro-Reservist HR Policy, the company has been awarded the Silver Award. Craig Priday, managing director, Pearson Engineering, said: “The company has a long history of supporting the Armed Forces community. We are pleased to have gained the Silver Award, but the work doesn’t stop here.